Don’t forget to check the calendar for a list of upcoming events! 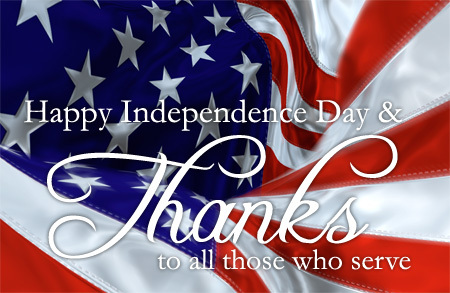 Enjoy your summer, and Happy Independence Day! 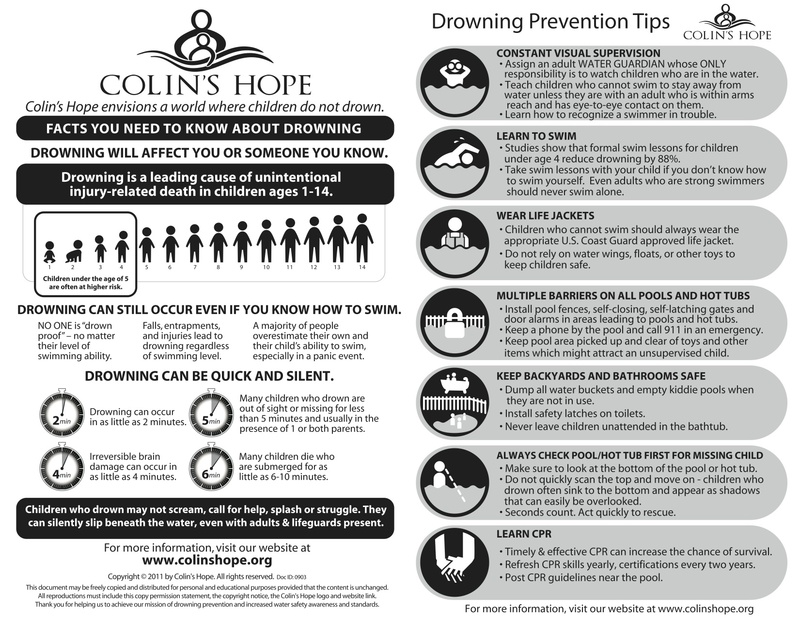 Neighbors, Please take a moment to visit www.colinshope.org for valuable information regarding drowning prevention. The following graphic is from their website with some great tips for keeping our children safe this summer. Please remember to review the pool rules prior to enjoying the pool and that it is ultimately the responsibility of the parents to watch their children and guests. Children under the age of 14 must remain within arms reach of an adult over the age of 18. Also Adult Swim Only occurs for last 10 minutes of every hour. This is not for the lifeguards to take a break, but to allow the children time to rest in order for them to not become too exhausted and possibly put them in jeopardy. All parties consisting of more than 4 guests require a reservation for the pool pavilion. Please contact Tracy Scheel at waterleafpool.pavilion@gmail.com or call 512/769-6151 after 5:00 pm for reserving the pool or park pavilion. 1. The pool pavilion has a maximum guest number of 20 and the Park Pavilion is unlimited. 2. The Pavilions are not marked for reservation prior to your event, homeowners/renters are responsible for arriving early and set-up. 3. Hosts of the events are responsible for removing their own trash. The Pavilions do not have sufficient trash receptacles for parties and normal HOA activity. 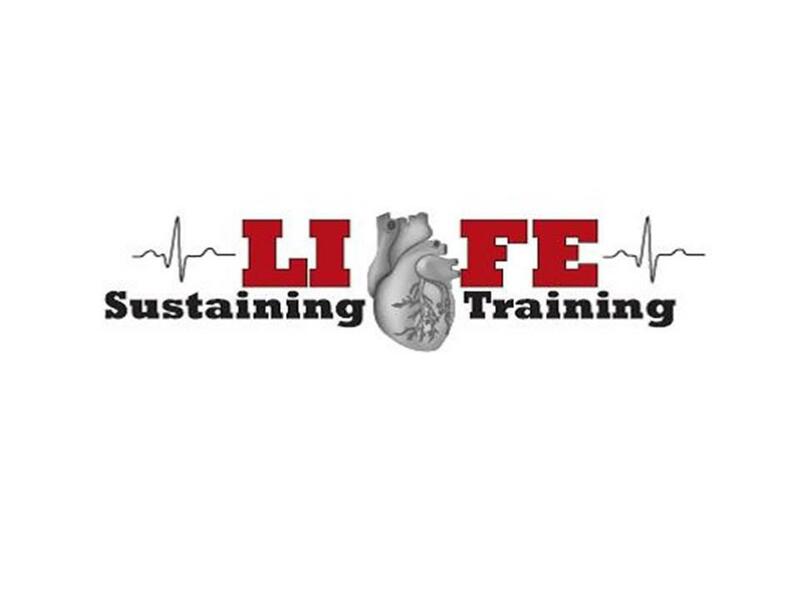 This month’s favorite is Life Sustaining Training, which is a locally owned company in Austin, TX that provides AHA CPR, ACLS & PALS training to anyone wanting or needing American Heart Association Certification. For info on classes, ‘Like’ their Facebook page! How to locate your main water shut off valve: If you have a water softener, the valve is usually located on the unit. If not, you will need to check your front yard for the submerged box. Be sure to open it carefully as snakes may be hidden there. You should see a guage and tee type valve handle – this is the shut off valve. The valve near the gauge meter is the city shut off and has a hole for a lock. It is good to make sure the adults in your home know where the valve is in case of emergency. Handles are also aviailable at Home Depot that will assist you. Take a look at the layer of bricks just above your foundation. Normally, every 5 bricks will have a mortar missing and should have a mesh screen or piece of wool covering it. If the covering is missing, bugs may be able to enter your home. You can fix this by simply buying a new piece of wool or a mesh screen and tucking it in to the open space. If your water heater tank is over 3 years old, you should be sure to drain it per the manufacturer’s instructions. There are many instructional videos available for this on YouTube. Please be sure to sweep or blow off grass clippings when you mow your lawn. If not, the clippings will clog our storm drains. Neighbors, please be cautious of items you leave in your vehicles. I’ve often seen pick up trucks loaded with tools and materials from the owner’s trades. This can be a crime invitation. Consider parking your truck in your garage or in your driveway and covering up items that remain. Please consider posting an American flag on your home. There are many nice firm mounts available for sale. I am willing to help anyone who needs assistance mounting a flag to their home. Let’s show our American pride throughout our neighborhood! 3. Place fillets in baking dish. 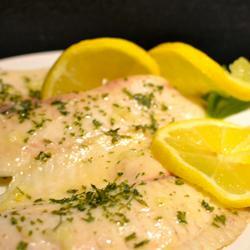 Pour lemon juice over fillets, then drizzle butter on top. Sprinkle with garlic, parsley, and pepper. Here is some information about celebrations happening in Kyle, Buda and San Marcos. Click the links for additional information and directions. 6:00 pm – 9:00 pm, the pre-show celebration at the PCGC Clubhouse is free to the public and includes live music and fantastic viewing. Hot dogs and cold drinks will be sold under the large tent, along with other snacks. Parking at the golf course is available for a donation to the Kyle Masonic Lodge. Walk ins welcome. 9:30 pm – When it gets dark enough, around 9:30pm on July 4th, the fireworks show will launch from the driving range. Find a spot early enough to see the tall water tower that is next to the Hays CISD PAC on Kohler’s Crossing. If you can see the water tower, you will have a great view of the fireworks. Parking in paved parking lots around the intersection of Kohler’s and Kyle Parkway are the safest locations. The approximately 15-20 minutes of “ooohs and ahhhs” will cap off a day of fun in Kyle. 9:00 am – Children’s parade in the morning with free activities at City Park following the parade. Parade line up begins at 8:30 am. in the parking lot next to Garcia’s Mexican Restaurant on Main Street. Anyone can participate, no registration required, just show up! Decorated bikes, wagons, scooters, strollers and more will take a short parade route to City Park starting at 9am. Concessions provided by Buda Chamber of Commerce. 9:30 pm – Evening Fireworks at City Park. Leashed and licensed pets welcomed, but please remember to pick up after your pet! ? For more information call 512-295-7170. NO FIREWORKS IN WATERLEAF FALLS!! 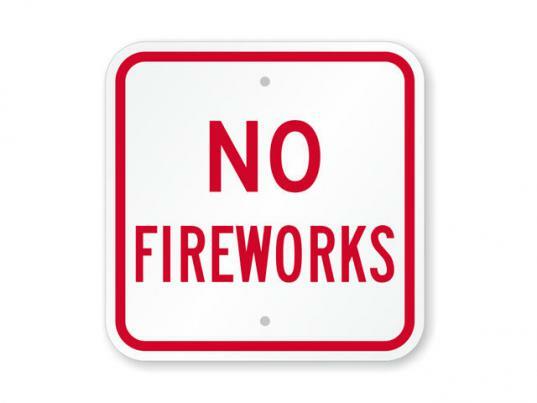 Please remember that the City of Kyle Code (Article 6, Sec 23-149 to Sec 23-155) prohibits the sale or use of fireworks within city limits. The fines for possession or use of fireworks is anywhere from $500 up to $2,000. Please celebrate responsibly and if you want to enjoy fireworks this year, we encourage you to visit one of the celebrations nearby. The Core Committee is led by Eric Bauer and Abbye Crandall, and is a chance for the leadership of each committee to meet with each other and the resident Board Members to plan for upcoming months. Many activities and plans from individual committees overlap, so this once monthly meeting, which will be held the 2nd Thursday of each month at 7 PM starting in July, is a chance to coordinate those plans. This is also the best meeting at which suggestions to the Board for new committees or budget requests can be submitted. We are planning Waterleaf Family Field Day for Saturday, August 3rd 4:00-8:30 pm at Waterleaf Park. So start practicing NOW, as there will be games including volleyball, washers, horseshoes, 3-legged races, bean bag toss and a water balloon toss (using biodegradable water balloons). Prizes will be awarded to the overall points winners as individual scores will be tallied. *Prizes to include giftcards for iTunes, Amazon, GameStop, Target, etc. Come out and join us for some fun! *Prizes are for residents of Waterleaf only.